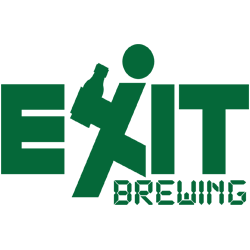 They may have eschewed placing a pale ale in their core range, but they've long been fond of playing around with hoppy American style beers. 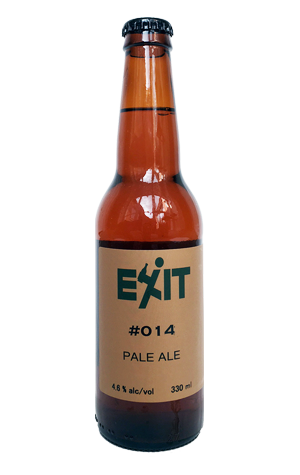 And that's where Exit has headed for its final one-off brew of 2016. Pale ales are the unit shifters in the local craft beer world right now and this one comes loaded up with plenty of the usual suspects: US hops Centennial, Simcoe, Citra and Cascade, with some Kiwi Nelson Sauvin for good measure. At 4.6 percent ABV, it's smack bang in the middle of where you tend to find Aussie brewed, American inspired pales booze wise too. But, with it being an Exit beer, their fondness for ratcheting things upwards shines through too so, as well as the citrusy, tropical aromas and flavours, look out for a bitterness that's a little feistier than most.